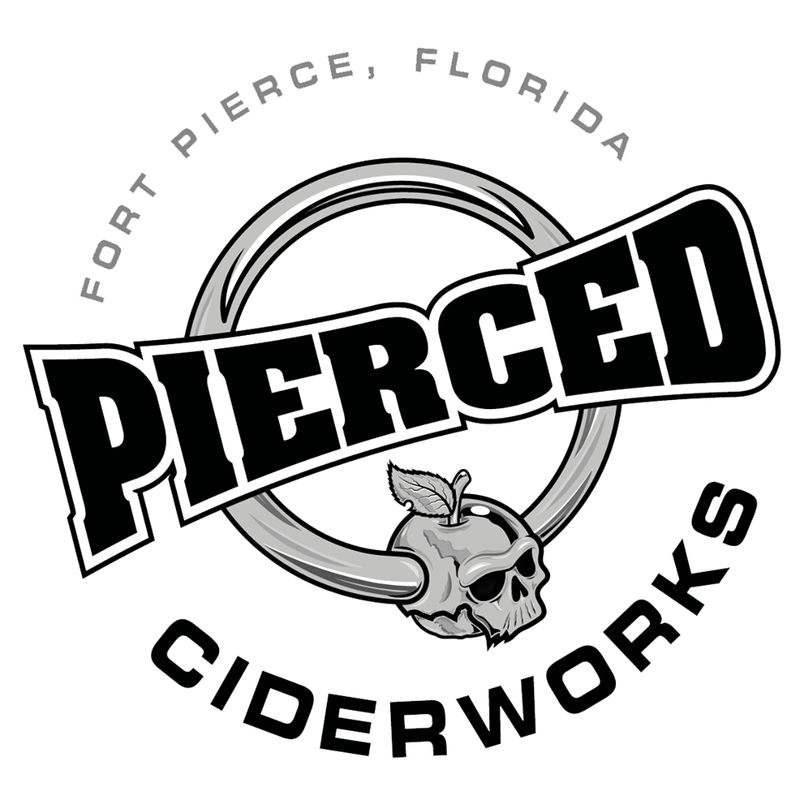 Pierced Ciderworks is the Treasure Coast’s first cidery, located in the historic Edgartown area of Downtown Fort Pierce. The once, single family home, was built in 1901 and in February 2018 it became the newest hot spot where friends can meet, listen to live music, enjoy the outdoor garden and games and taste the locally made cider in their taproom. The cidery is pet-friendly and welcomes locals and tourists alike! Food: Food vendor on various days.